Can we be real for a second? 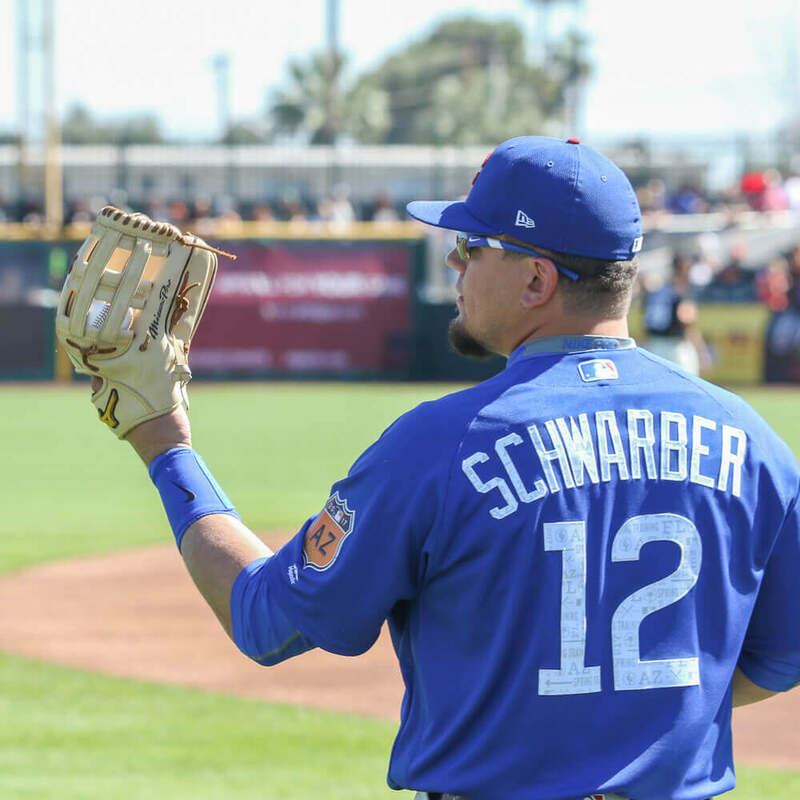 Ain’t nobody aspiring to play the field like Kyle Schwarber. Guy is one of the scariest hitters in the game, no doubt, but having converted from the catching position, he’s got a lot of work to do in the OF. 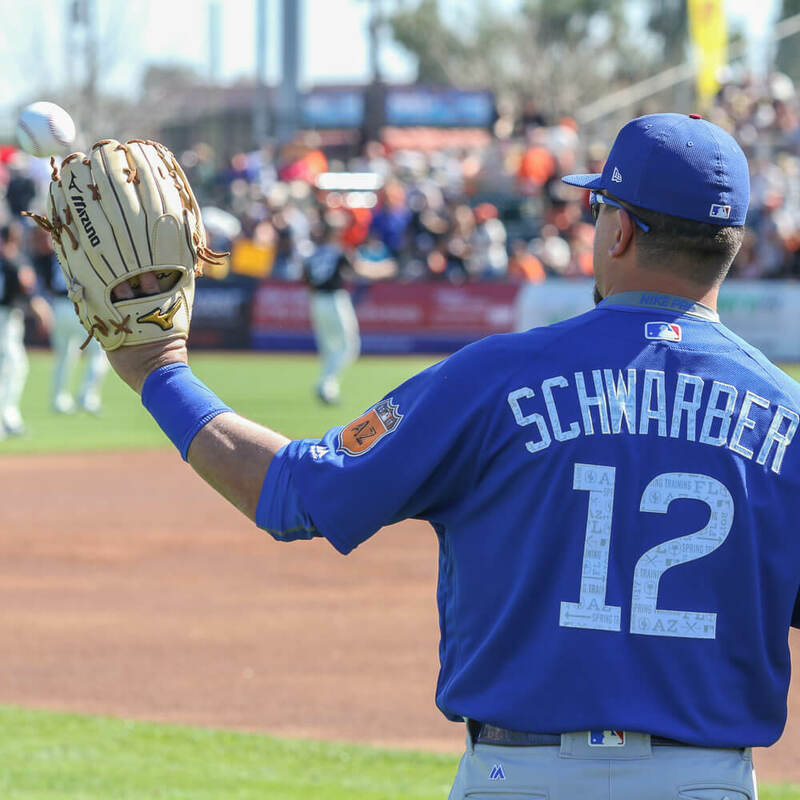 The Mizuno glove he’s wearing is pretty, and looks like its entirely exclusive. The closest alternative is a Classic Pro Soft H-Web in black/brown. Get it at the link. 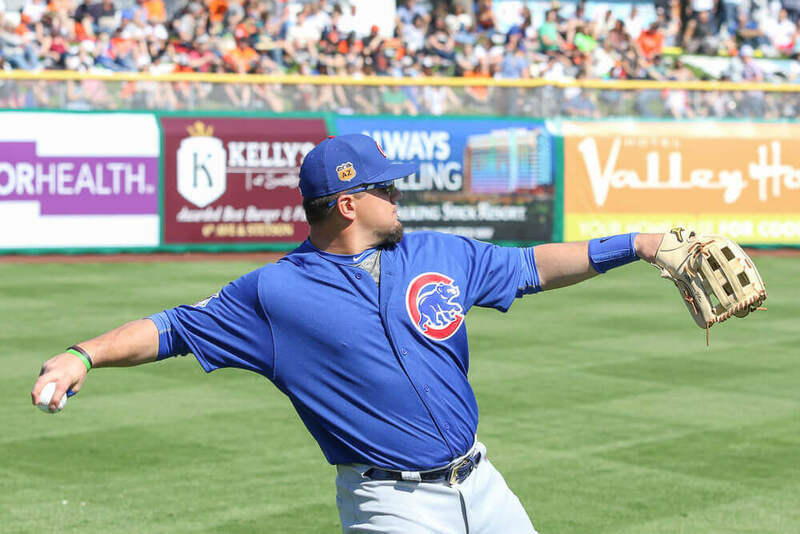 Categories: Kyle Schwarber, Gear, Outfield, Glove, Chicago Cubs.